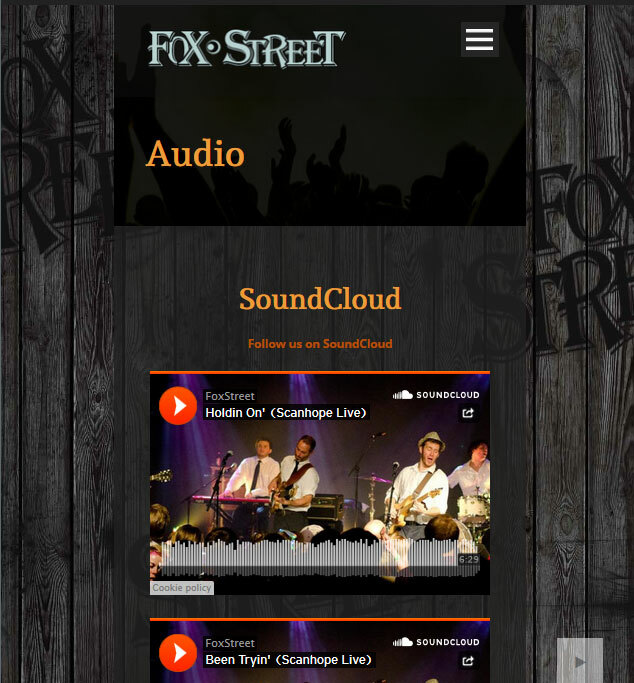 Fox Street is a Colorado based band playing soulful rock n’ roll sound laced with three-part harmonies, screaming guitars, soulful sax, and a devastatingly funky rhythm section. 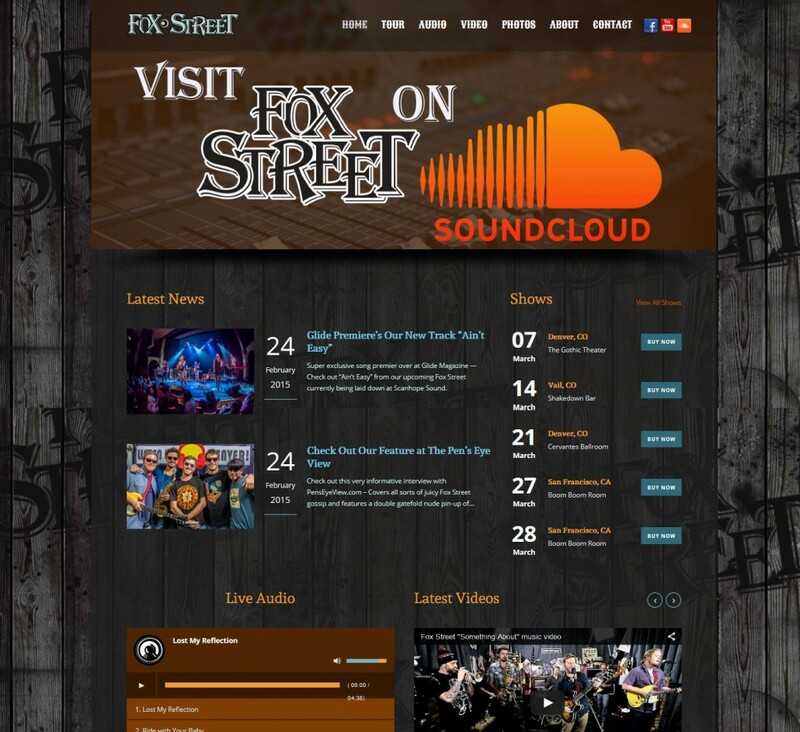 Atomic6 first created a new logo for Fox Street. 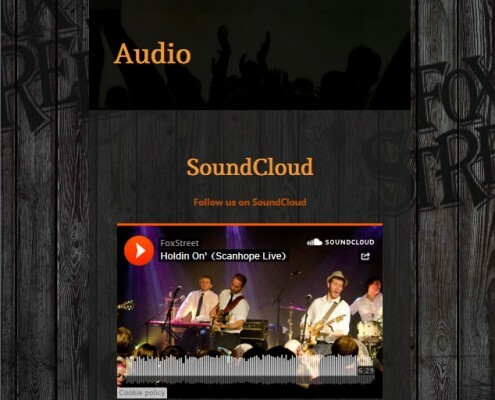 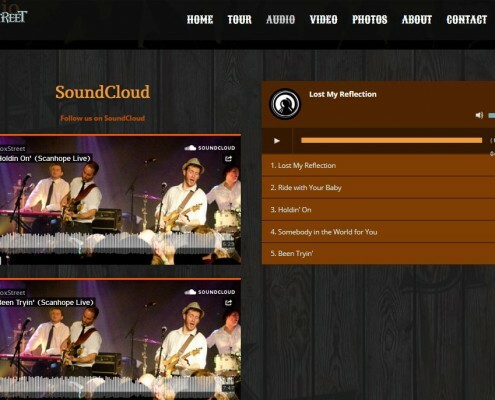 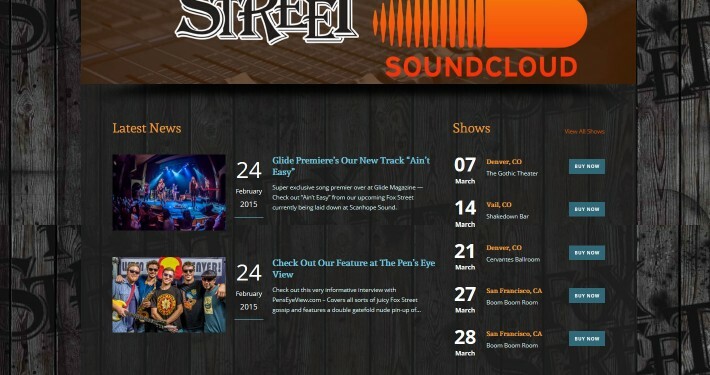 Atomic6 then created a site that features the band’s Audio, Video, Tour Dates and more. 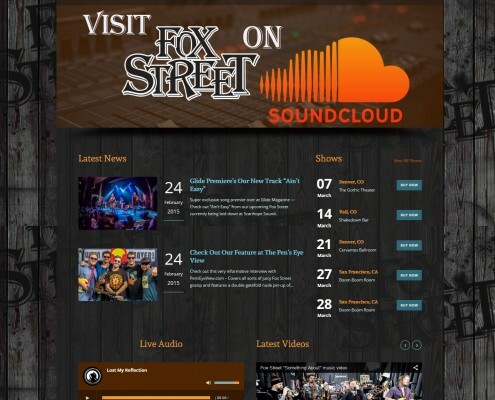 The responsive design works visually in large and small formats.